Here is a short guide on how to take photographs of your documents in order for your profile to be approved. 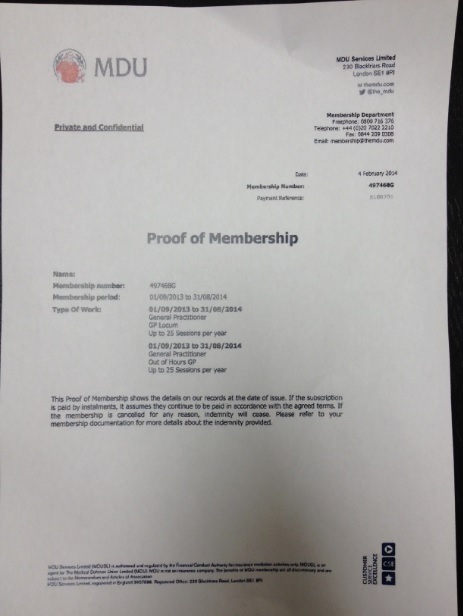 You must take a photograph of the original document. A photograph of the computer screen or a photocopy will not be valid. The photograph needs to be in focus. The date, name and the body of the document must be sharp. You need to take a photograph of the whole A4 document from above. 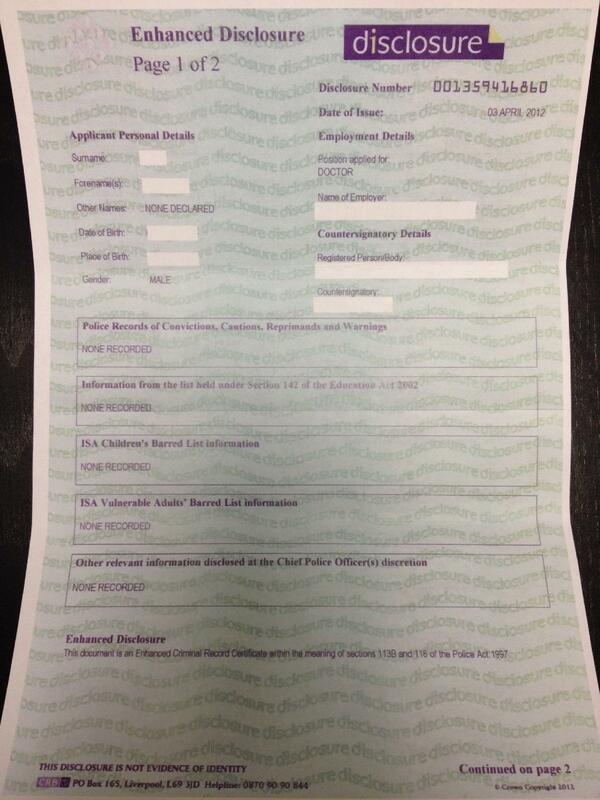 Please make sure the document is flat and do not take a photograph of half the document. Please avoid dark shadows and your fingers in the image as this could cover up crucial information. Log into Lantum and upload to your documents here. Email your documents to support@lantum.com and we will upload them for you.